Your journey of discovery doesn’t end when you leave the World of Illusions. 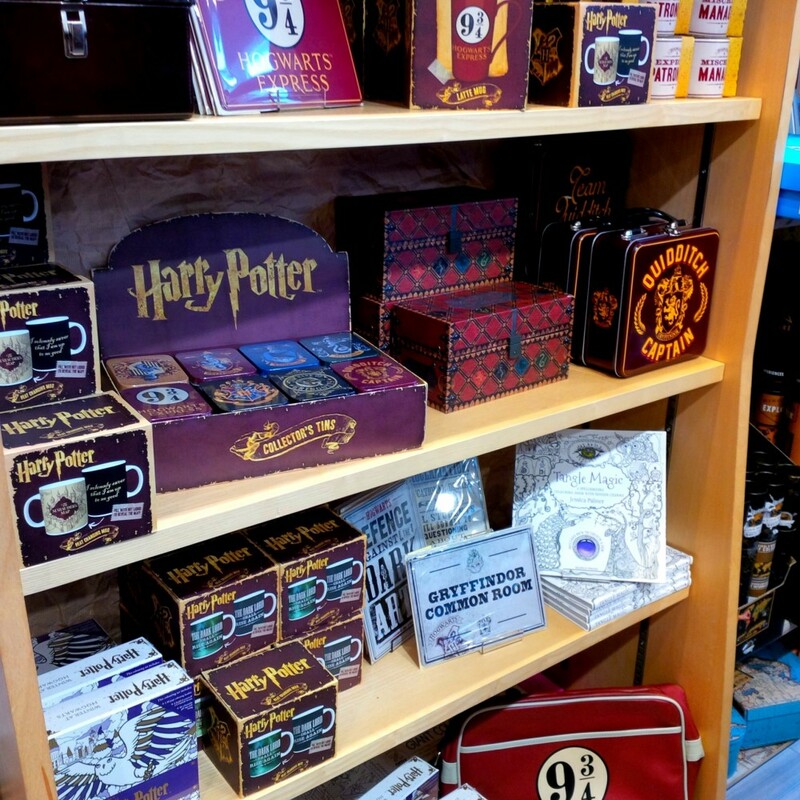 Our gift shop offers Edinburgh’s best collection of intriguing gifts, mind-bending games and surprising keepsakes. You won’t be able to resist. Make sure to visit our interactive demonstration table, where the friendly team will show you how to work the most beguiling purchases. 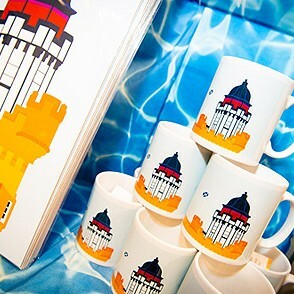 They will also point out their favourite items, from mind-boggling mementos to locally sourced Scottish surprises. Each item we sell is chosen with consideration and a sense of fun, to remember your visit long after you arrive home. - Celtic Mood Rings, to help you proudly display your emotions! A popular choice for young and old. - Magic Rolling Ring, this mesmerizing, kinetic, 3D, spring toy is the 4th-dimensional slinky. Folds flat and pops open like magic. Roll along your arms for hours of entertainment. - Newton’s Cradle, this classic desk toy will make you the envy of everyone in the office. A series of swinging spheres demonstrating the conservation of momentum and energy. - Squishes, in all shapes, sizes and smells! 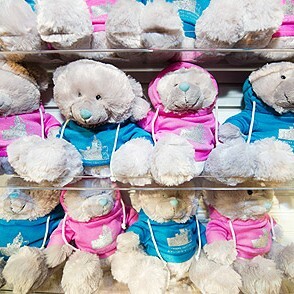 These flexible friends are a popular gift for our younger visitors. Overstuffed your luggage? We’ll post your shopping to you – just let our team know at the till.